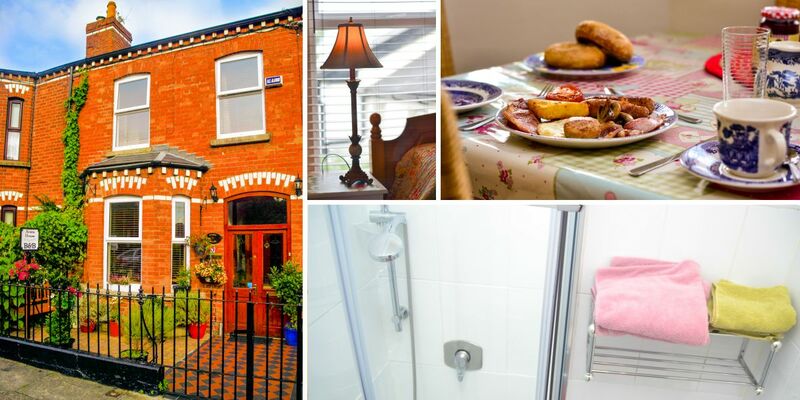 Acara House is a family run Bed and Breakfast in Dublin where you can expect a warm and friendly welcome from your hostess Elizabeth and family. 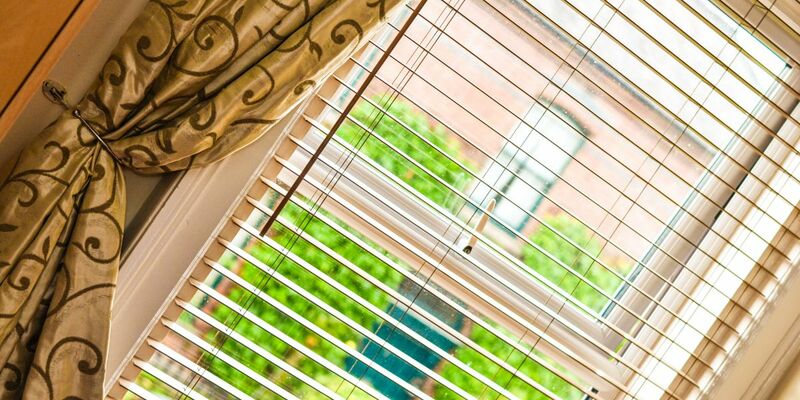 Our aim is to provide a relaxed and comfortable dwelling where we can assist you with any tourist information. 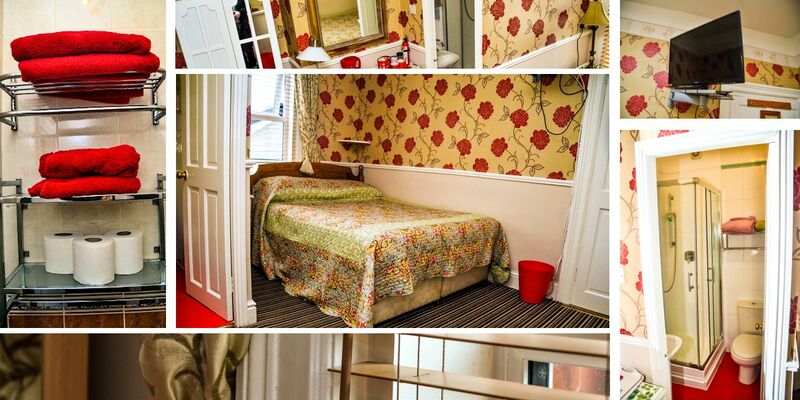 We are located within 15 minutes walking distance of O’Connell St, Dublin’s City Centre, where you are within walking distance of Temple Bar, Grafton St, St Stephen’s Green to mention but a few tourist attractions. 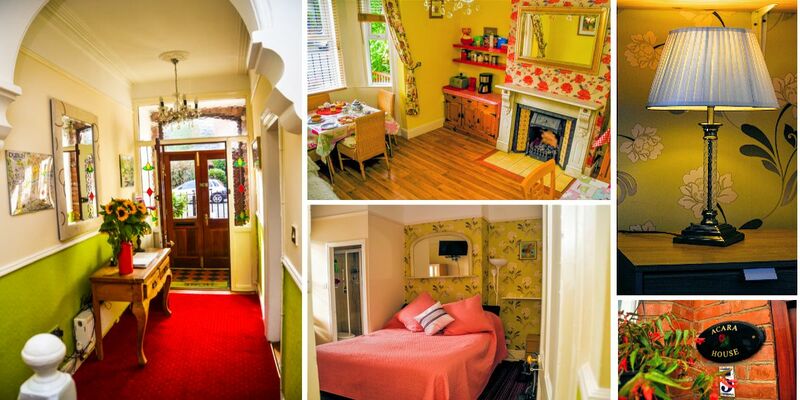 We are also but a short distance from the renowned Botanical Gardens and Glasnevin Cemetery. Croke park is also within walking distance. 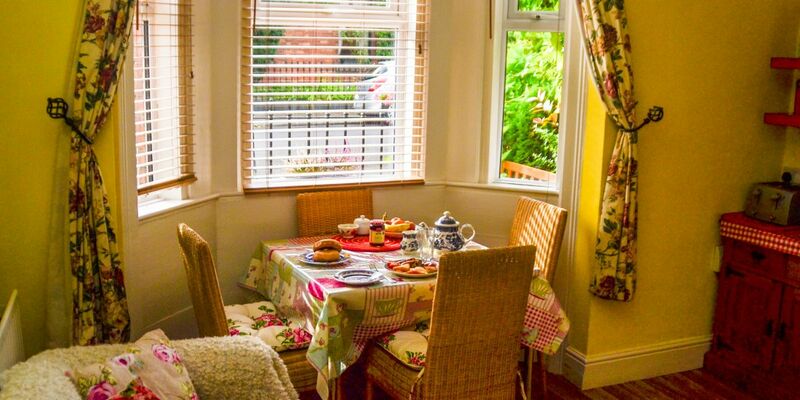 All Rooms are non-smoking and ensuite with TV, tea & coffee making facilities and complimentary Wifi.